New York college student charged for ISIS terrorist plot. 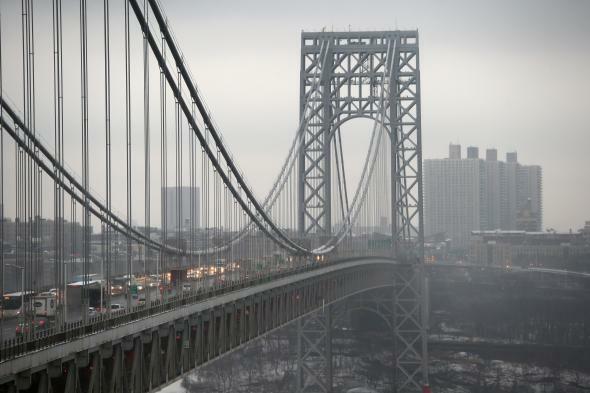 Authorities first noticed the alleged ISIS conspirator poking around the George Washington Bridge in March. U.S. authorities charged a New York college student with plotting to carry out terrorist attacks in the city on behalf of ISIS. Munther Omar Saleh, a 20-year-old American citizen, was under surveillance as part of a months-long investigation and was arrested on Saturday.